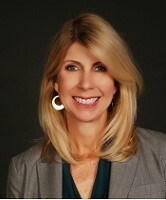 A new version of the software that you use everyday in your professional life can be frustrating, especially if there are changes to functionality or user interface. However, updates and changes can also deliver new capabilities and features that can make your job easier, and make you more productive. 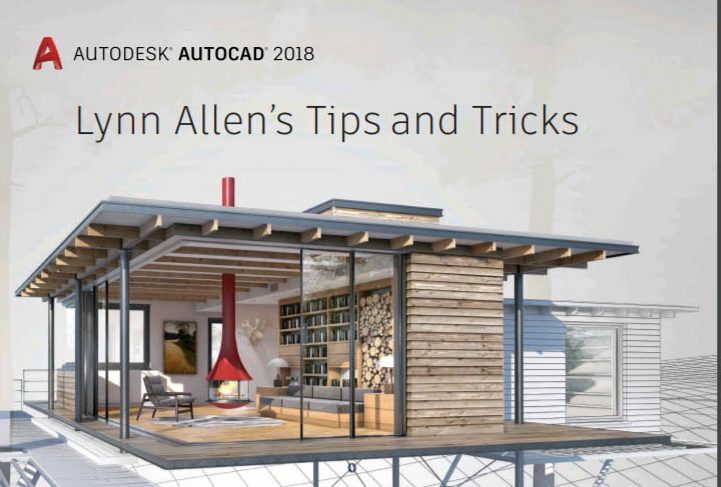 These tips and tricks for using AutoCAD 2018 from AutoDesk expert, Lynn Allen, can help you get the most out of your software.